X-Ray is a simple exam that captures an image of bone and soft tissue. This x-ray is analyzed by a radiologist for a diagnosis. The procedure usually takes 15-20 minutes. Intravenous Pyelogram is an exam in which a contrast agent is injected into the body and x-rays are taken as it passes through the urinary tract. 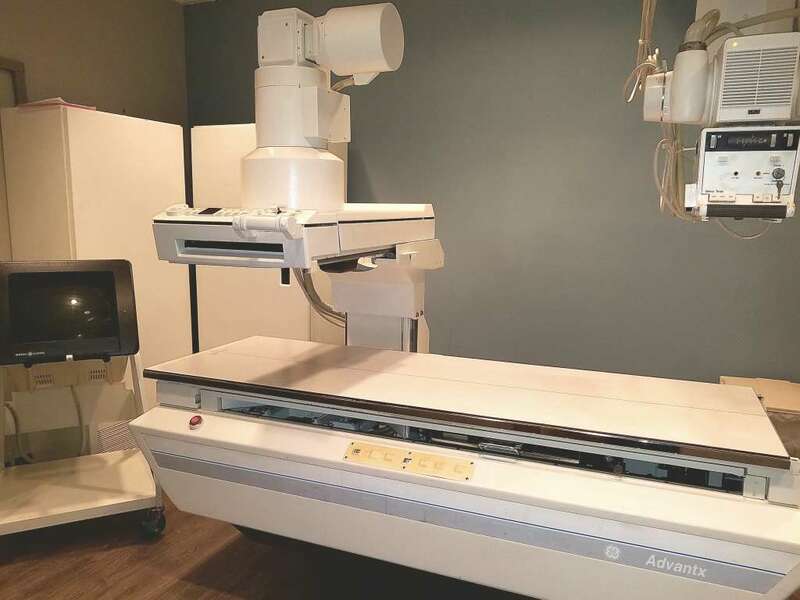 The contrast agent enhances the x-rays and helps the radiologist examine and diagnose problems in the kidneys and urinary tract.